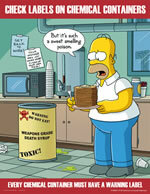 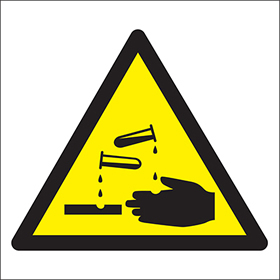 Login for chemical sign service. 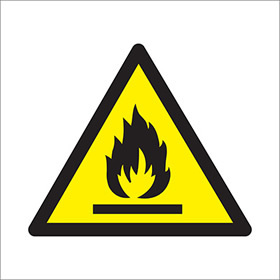 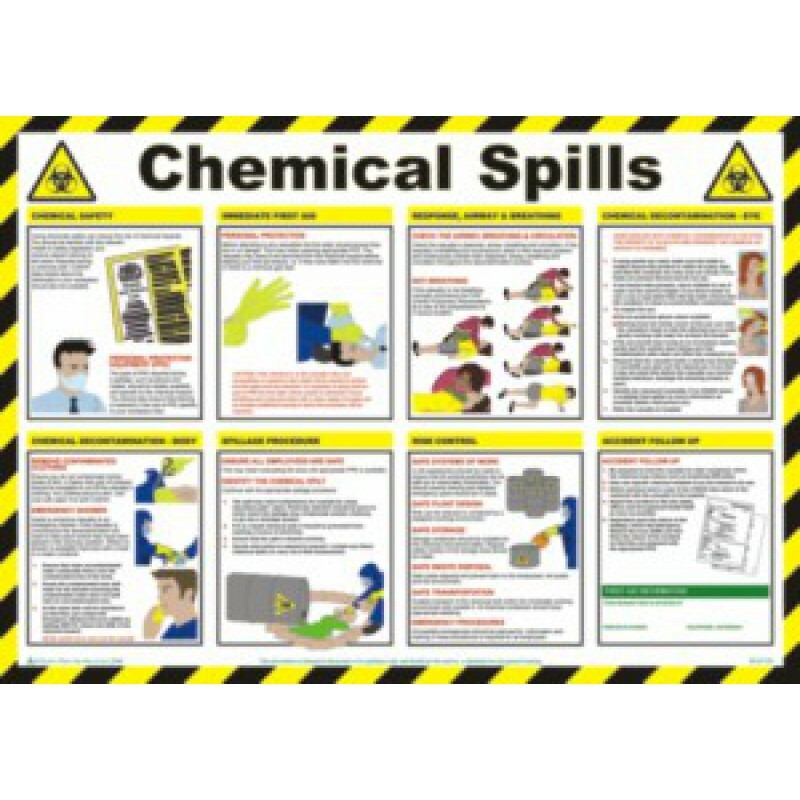 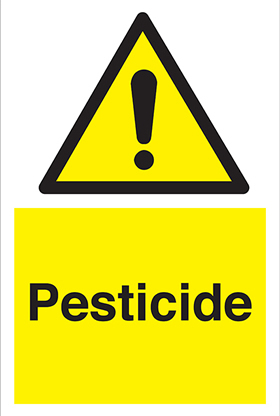 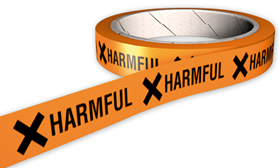 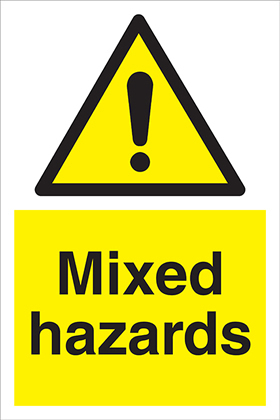 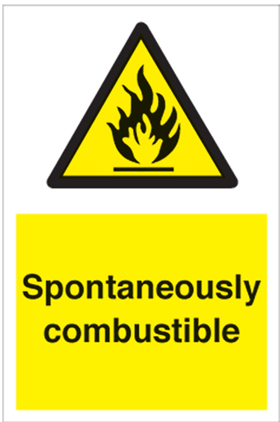 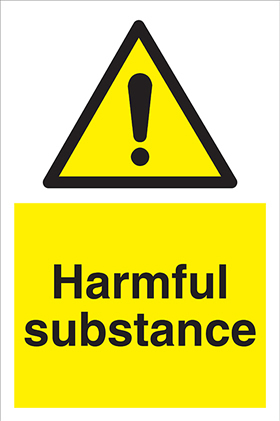 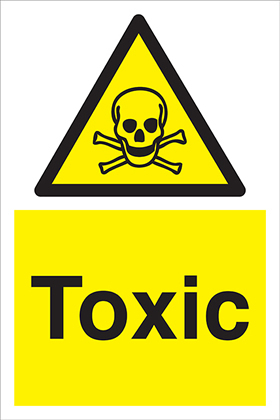 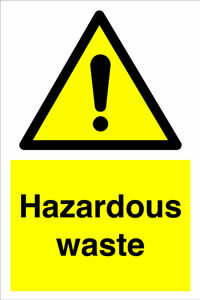 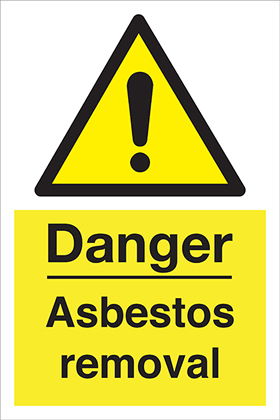 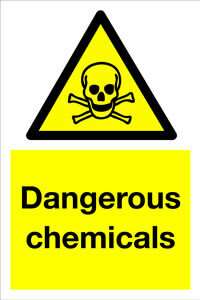 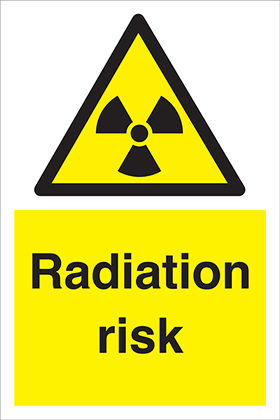 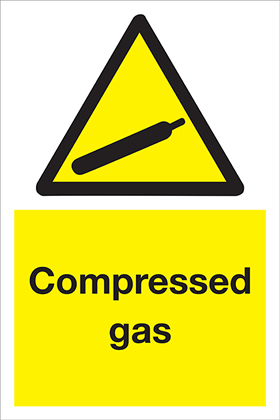 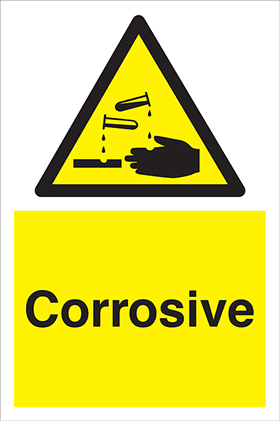 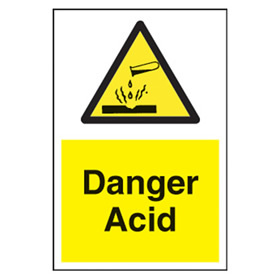 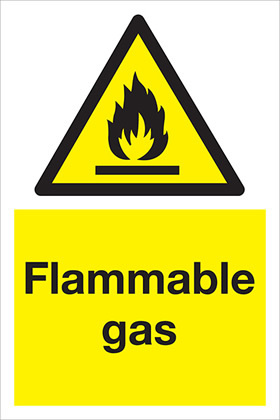 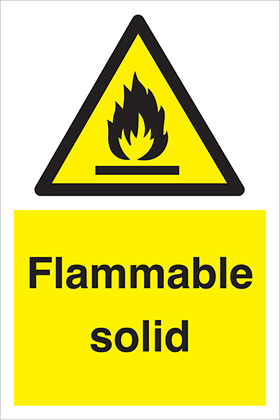 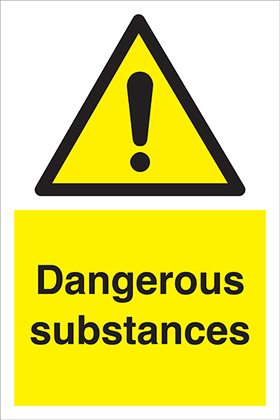 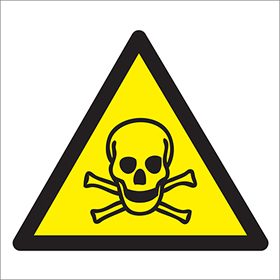 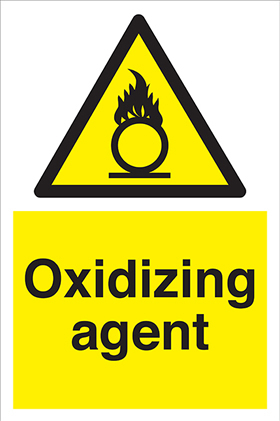 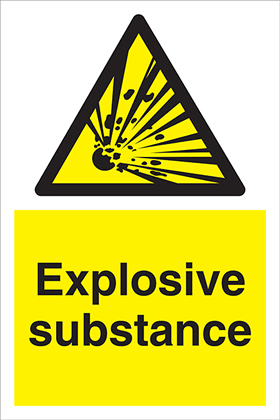 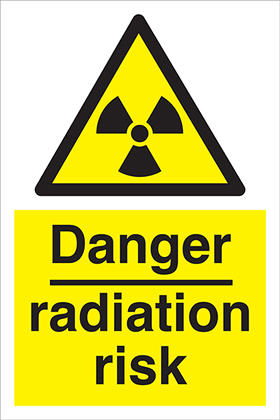 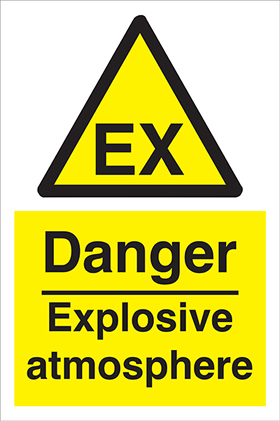 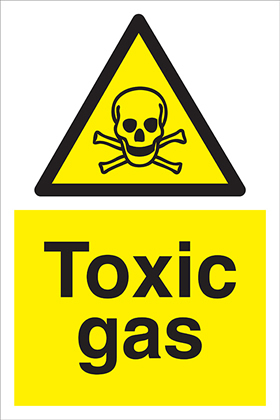 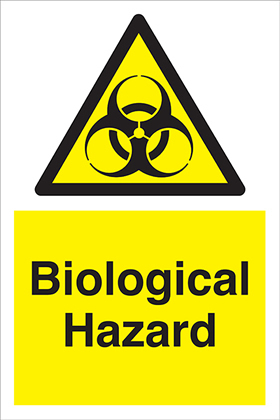 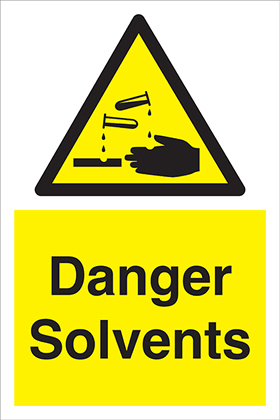 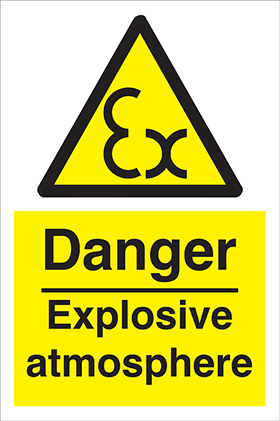 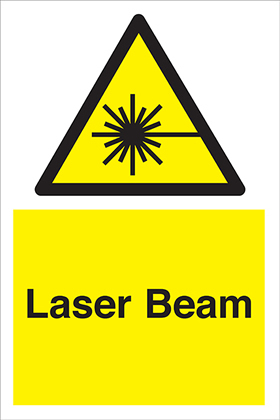 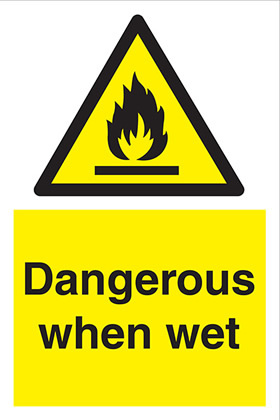 Leading UK suppliers of low-cost chemical posters and signs	as	well as laboratory signage and labels all available for next day UK delivery. 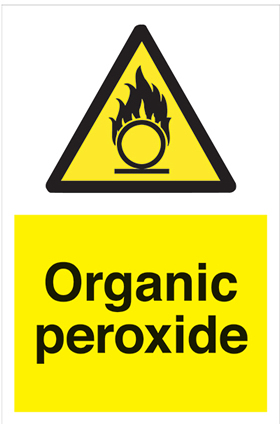 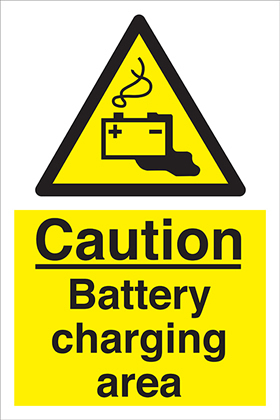 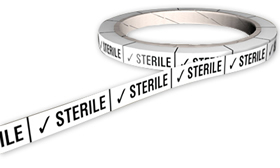 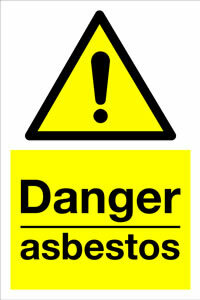 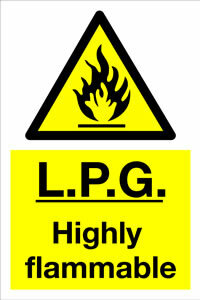 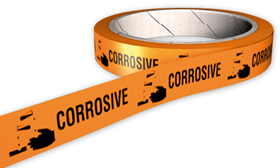 By offering loyalty discounts our regular clients have saved money on chemical signs by using a one-stop graphics service.